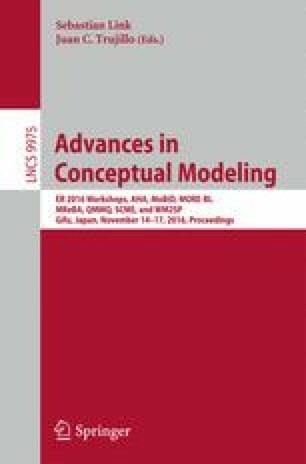 This paper complements previous empirical studies on teaching Model-driven Engineering (MDE) by reporting on the authors’ attempt at introducing MDE to undergrad students. This is important because: (1) today’s students are tomorrow’s professionals and industrial adoption depends also on the availability of trained professionals and (2) observing problems in the introduction of MDE in the more controlled environment of a classroom setting allows us to identify additional adoption factors, more at the individual level, to be taken into account after in industrial settings. As we report herein, this attempt was largely unsuccessful. We will analyze what went wrong, what we learned from the process and the implications this has for both future endeavors of introducing MDE in both educational and professional environments, particularly regarding human/socio-technical factors to be considered.